Join us for our pan professional quiz. 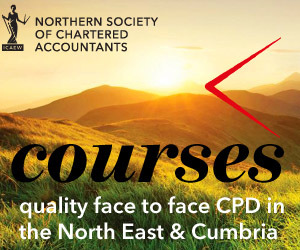 A fantastic opportunity to network with professional service contacts throughout North Cumbria. There will be a Hot Buffet supper of lasagne or chicken curry (if you have any dietary requirements please let us know at point of booking). 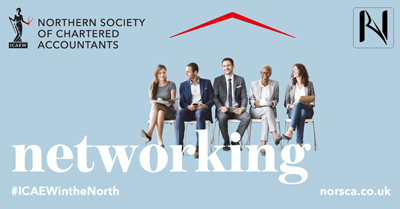 You will be allocated to a team of 6 to enable you to network with a variety of other local professionals throughout the evening.